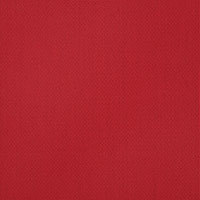 Draw inspiration from the past with the Sunbrella Icon Collection. These incredibly reliable fabrics deliver a design that reflects the pastel tones of the 60s and vibrant colors of the 70s. 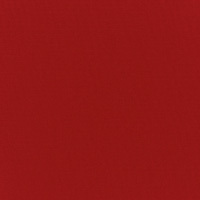 Made of durable Sunbrella acrylic, these upholstery fabrics will look amazing in any setting. 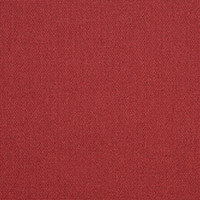 Volt Cherry (58013-0000) features a lovely textured red pattern. 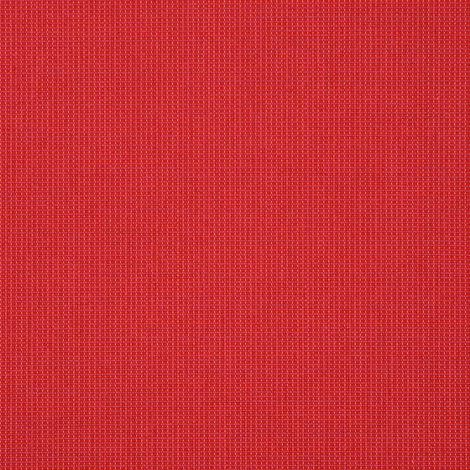 The fabric is ideal for curtains and drapes, cushions, slipcovers, decorative pillows, indoor and outdoor furniture, and other applications. The maintenance-free material is both water repellent and mildew resistant. Warranty: 5 years. Width: 54 in. Weight: 9 oz.